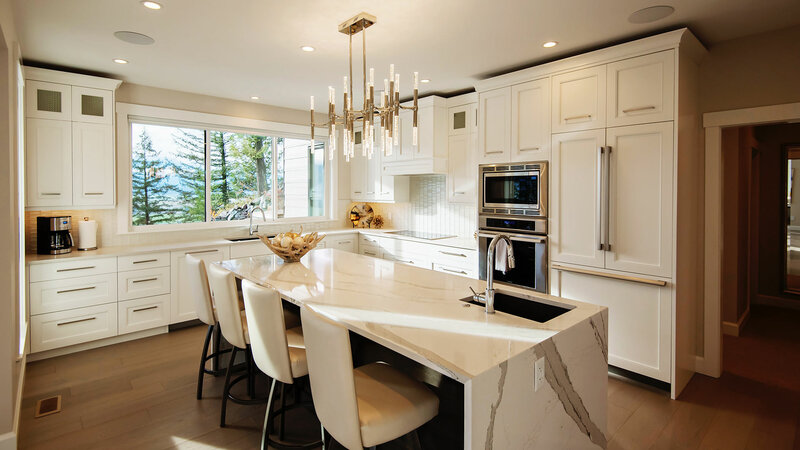 KC Interior Design is based in the Fraser Valley with clients throughout B.C. We offer our clients fresh prospective & innovative solutions to create inspiring spaces. 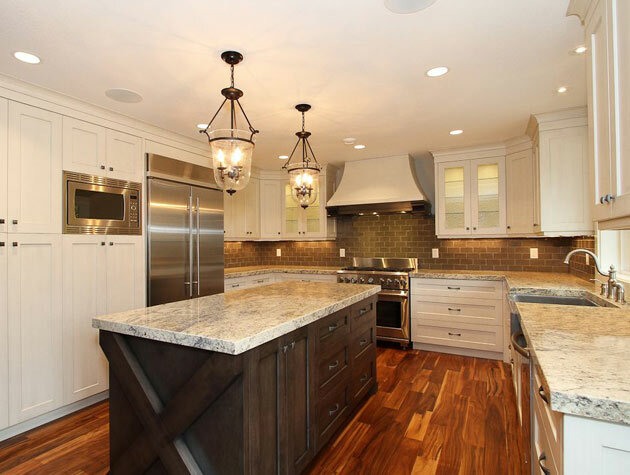 Starting from scratch, renovating or adding finish touches, our passion & expertise ensure that practical & functional design meet creative & inspired spaces. No project is too big or too small. Our goal is to understand our client's needs then turn that vision into reality. Designing for the customer of today will help you connect with the customer of tomorrow.